Lithuanian Black Metal band Velnio Troba released their debut EP "Jadviga". It was recorded/mixed and mastered by Jegor Gorbačiov. Velnio Troba was formed as a one-man project at 2017 in Lithuania by Jegor Gorbačiov that was inspired by bands like Burzum, Nahash and Poccolus. 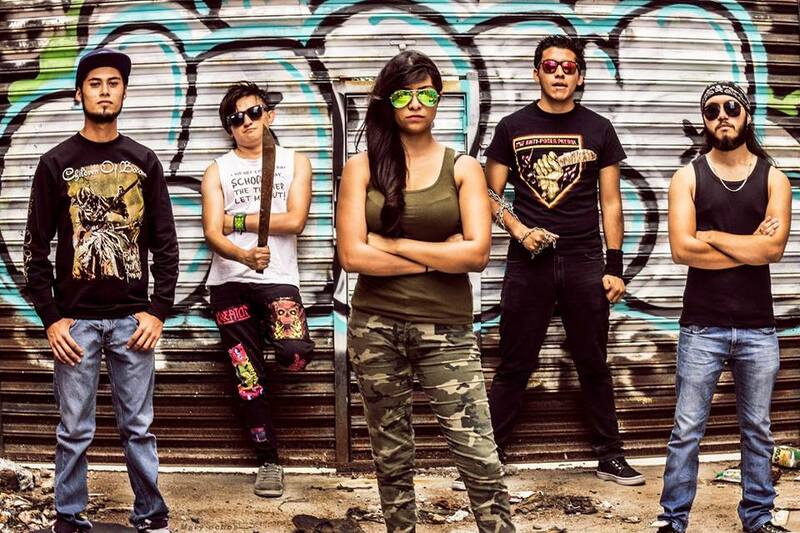 Mexican Trash Metal band Third Reich released their debut album “Degeneration”. 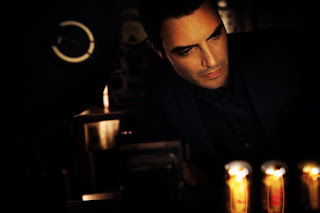 The album was recorded, mixed and mastered by Raul Karako at "Kunak Records". 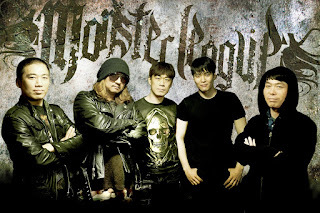 South Korean Heavy Metal band Monster League has released their new video "I Saw The Devil". The video was filmed by Ji Hoon in Seoul, South Korea and mixed/mastered by Jong-sam kim. 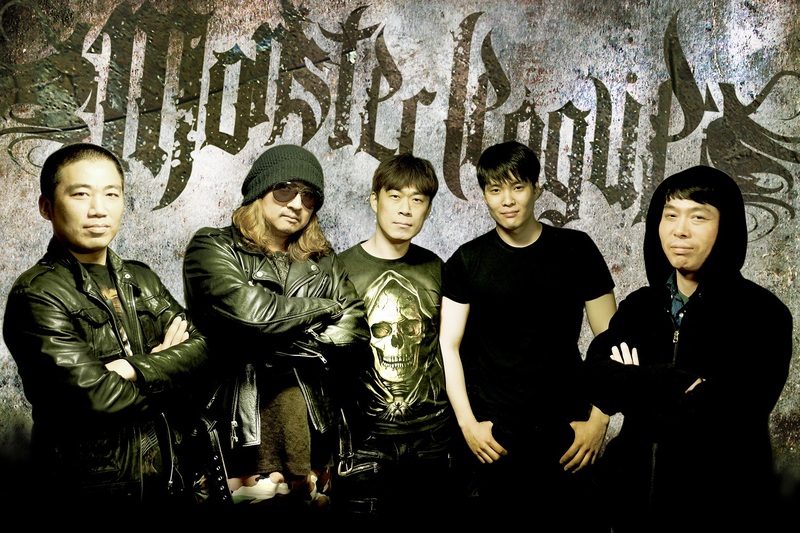 Monster League was formed in 2012 by Sung-a Cho (vocals) and Seho Kwon (drums). After a while Taein Kim (guitar), Uihwan Oh (bass) and Chankyu Park (guitar) joined the band. 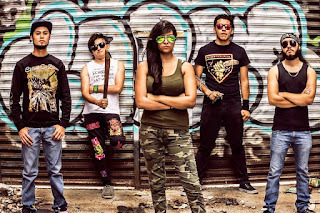 American Sludge/Post-Metal band Atonement Theory has inked a worldwide management deal with GlobMetal Promotions. Last year the band released their debut EP "Illumination" on "I Defy Records". The EP was recored in Bricktop Studios, and mixed/mastered by Pete Grossman. Atonement Theory was officially formed in the spring of 2016 at Chicago, USA, by Jay Jancetic. 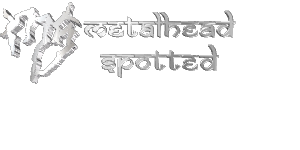 After a while Phil Marfoglio (guitar), Greg Bruchert (bass) and Eorl Scholl (drums) joined the band, and the lineup was completed.